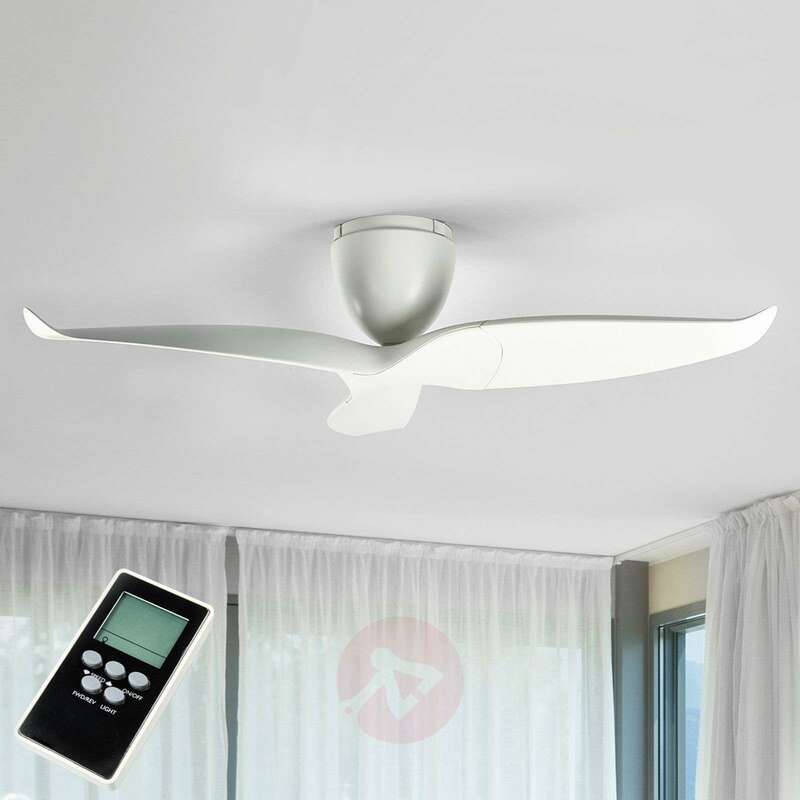 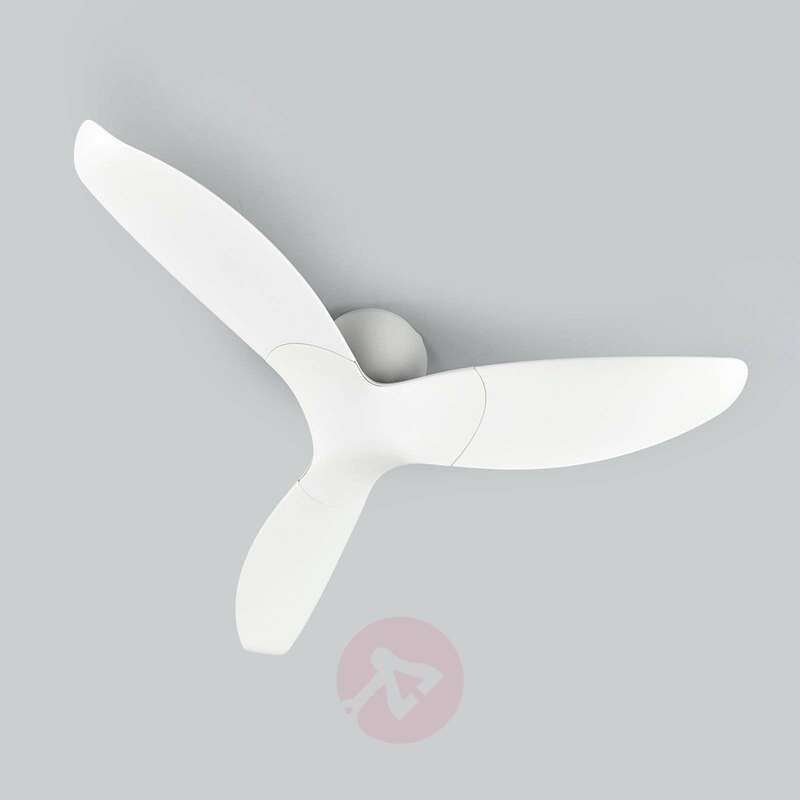 The Aeratron ceiling fan can be used in summer and winter. It not only refreshes indoor air but is also a matching accessory for numerous interior styles. 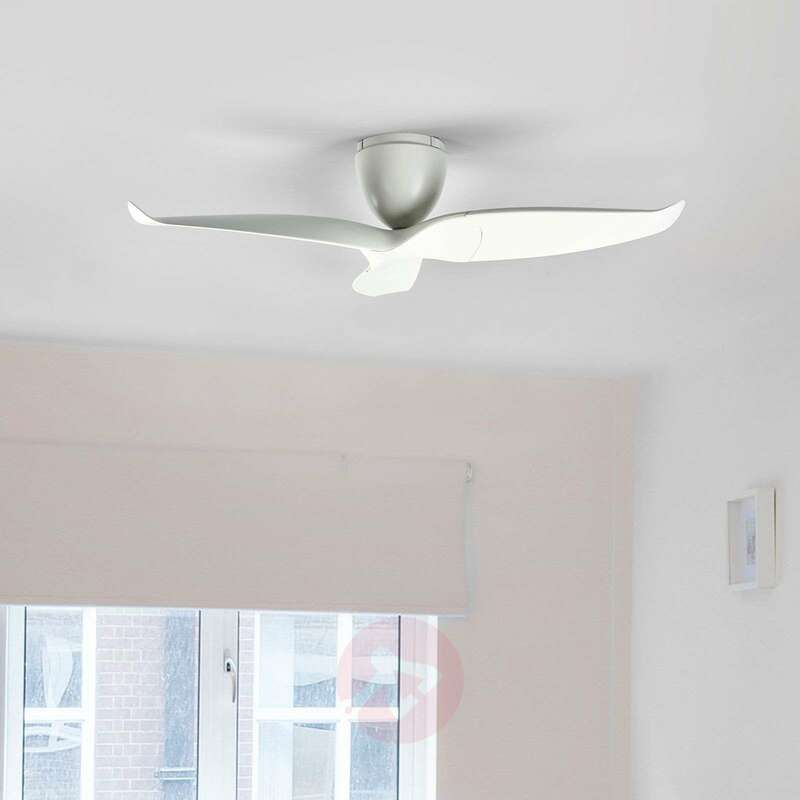 The fan is very quiet making it ideal for use in bedrooms. 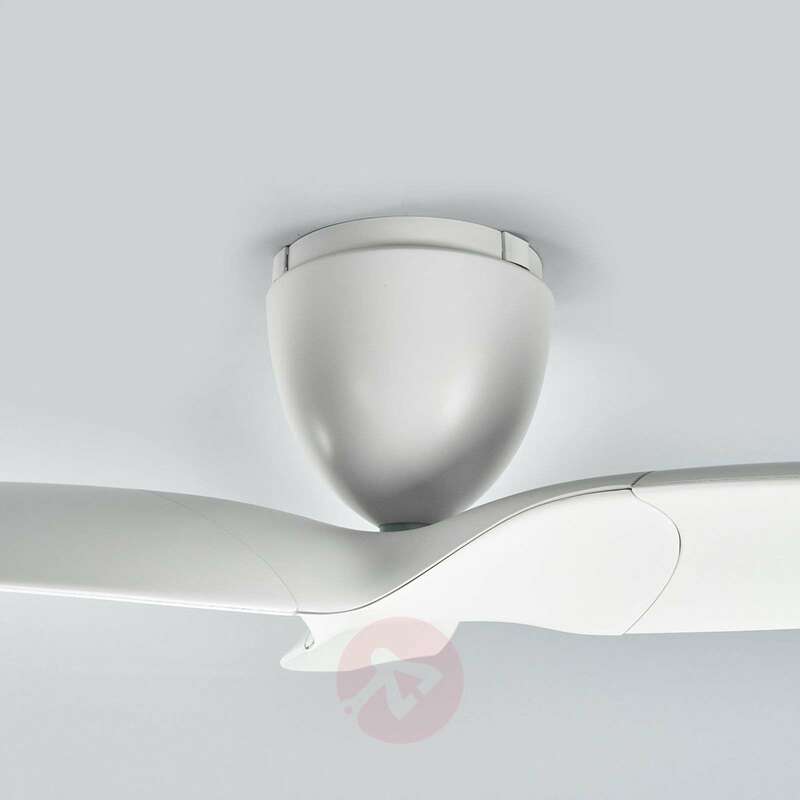 A matching light kit (1068016) can be ordered as an accessory. 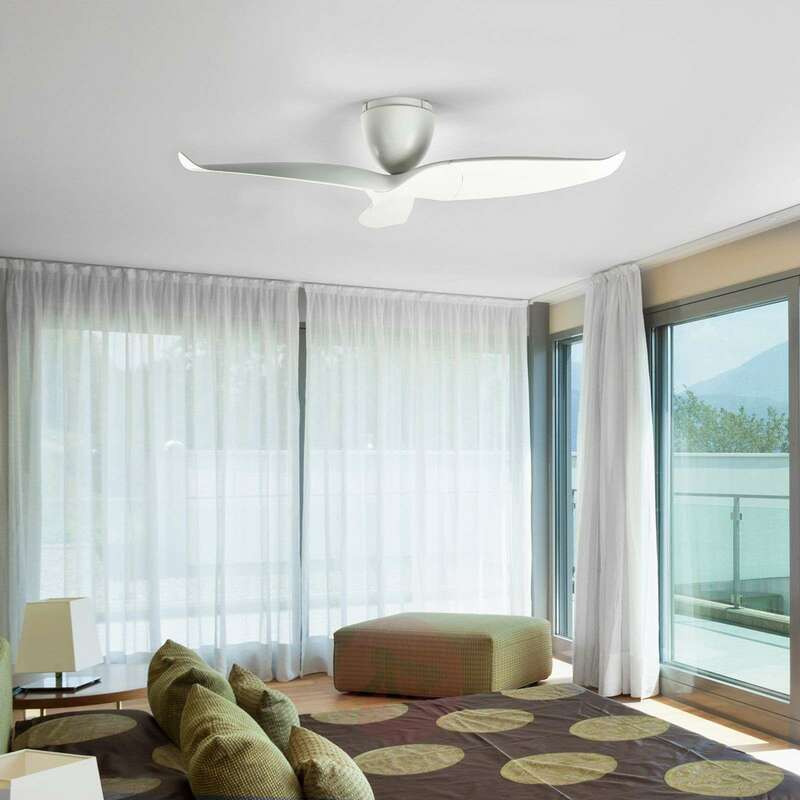 When attached, the room not only receives fresh air but also lighting (not suitable for sloped roofs). 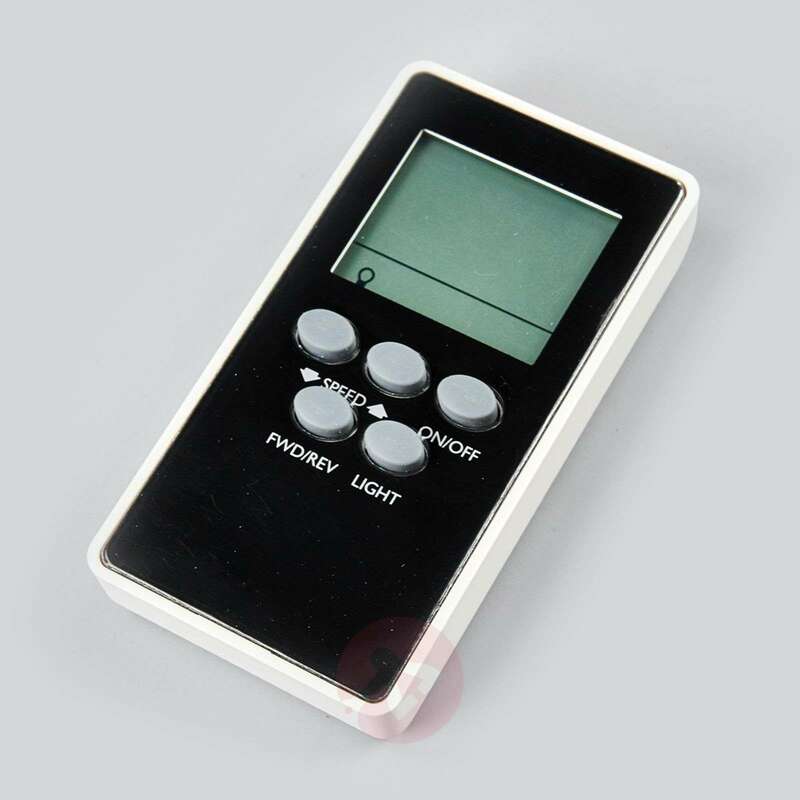 It is possible to set six different wattages and speed levels via the RF remote control (included).